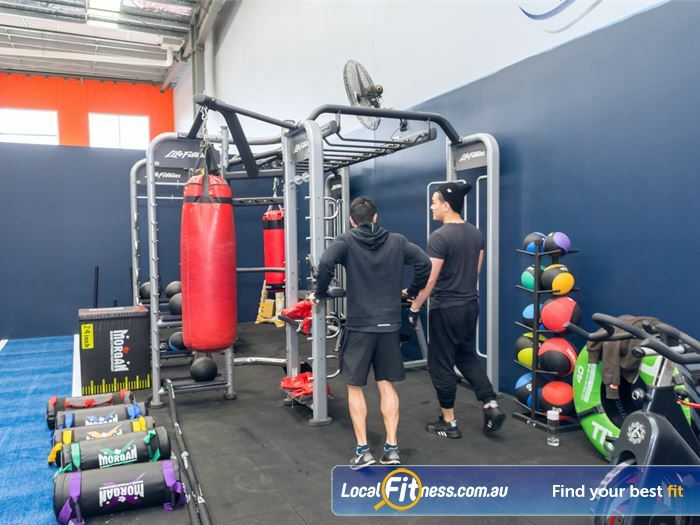 Why 24/7 Express Gym Keysborough? 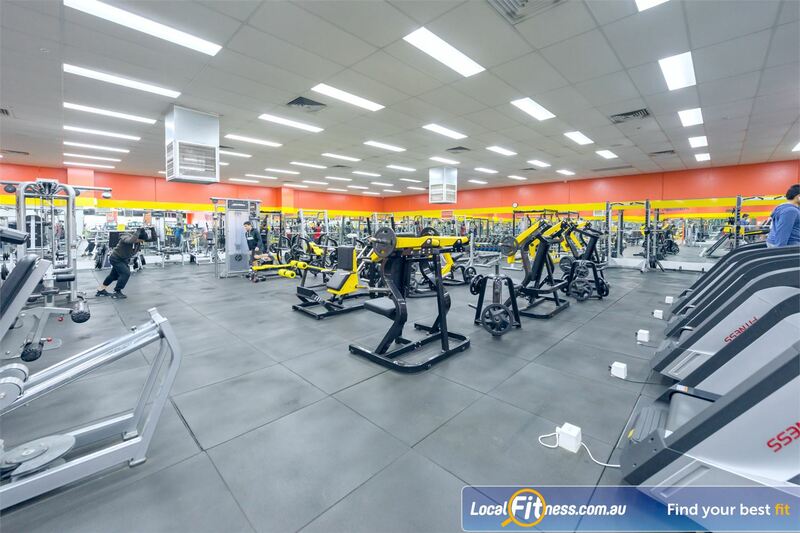 Welcome to 24/7 Express Gym in Keysborough! 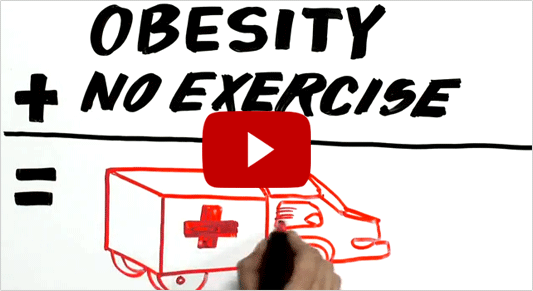 What’s the best workout? Very simply, it is the one that you are most likely to do. - A fully air-conditioned environment - Cool in Summer! 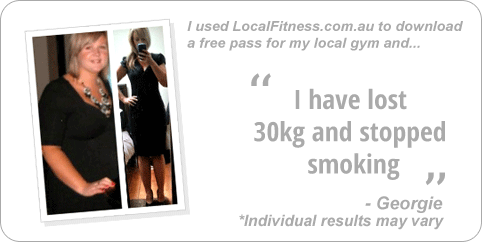 Download an exclusive trial pass today! Express Gym is not just another gym. We’re different. 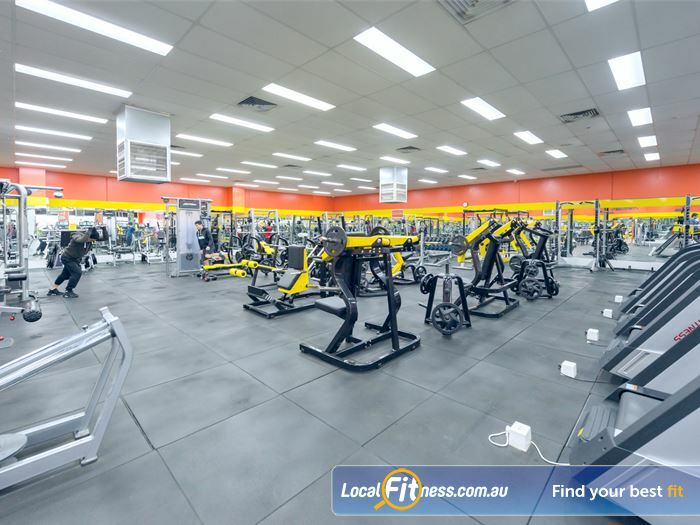 Our 24/7 Keysborough gym is locally owned & 100% independent gym. We provide a great atmosphere and have invested thousands of dollars in new state of the art equipment. 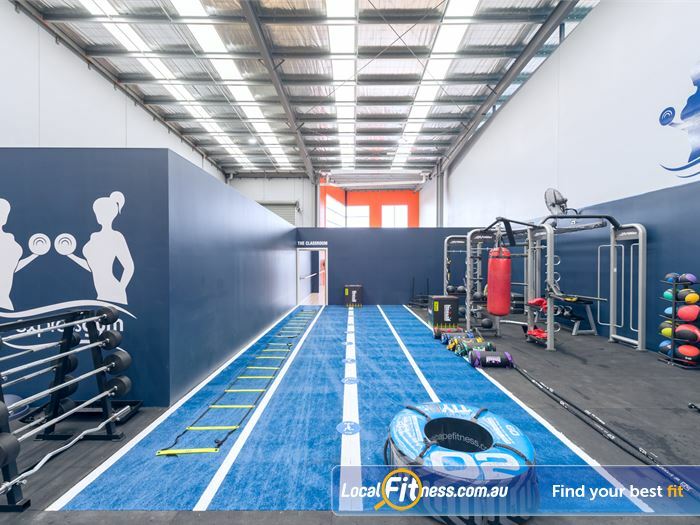 Our gym includes a unique Keysborough ladies only gym area, an innovative high altitude room in Keysborough set to 14% Oxygen, 3400m altitude, a dedicated functional training and HIIT gym space, group fitness studio including boxing, Barre, Yoga, Keysborough Zumba and more, 24-hour Keysborough gym access, Keysborough personal training, on-site Myotherapist, FREE WIFI and so much more! 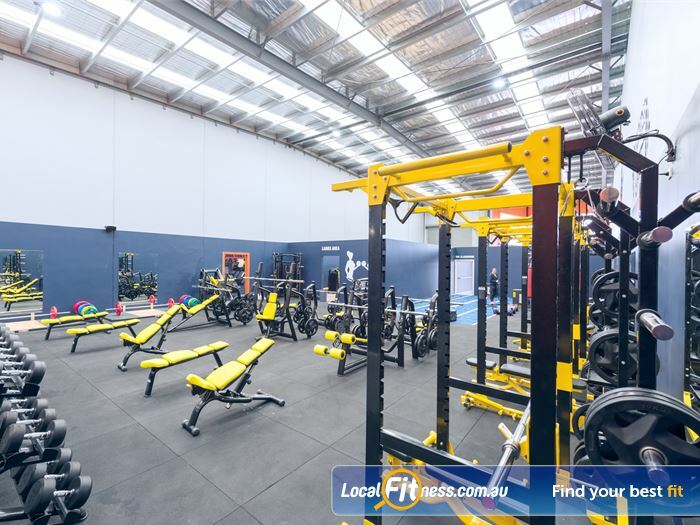 Welcome to Express Gym 24/7 in Keysborough! 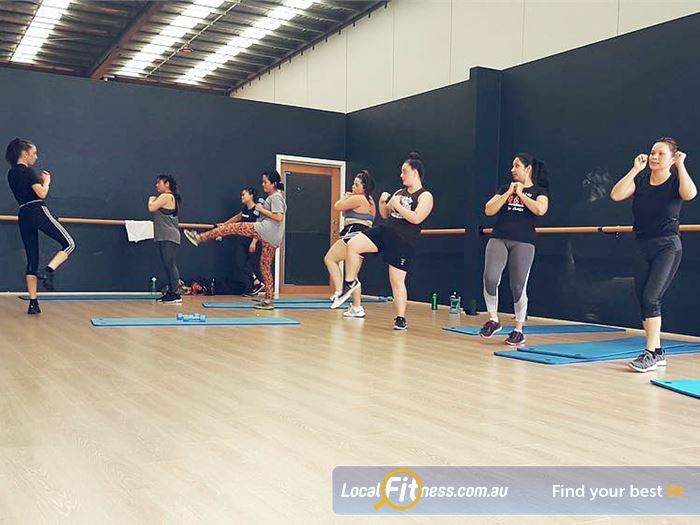 Express Gym includes a dedicated functional and Keysborough HIIT gym space. Our dedicated and spacious group fitness studio inc Yoga, Zumba and more. 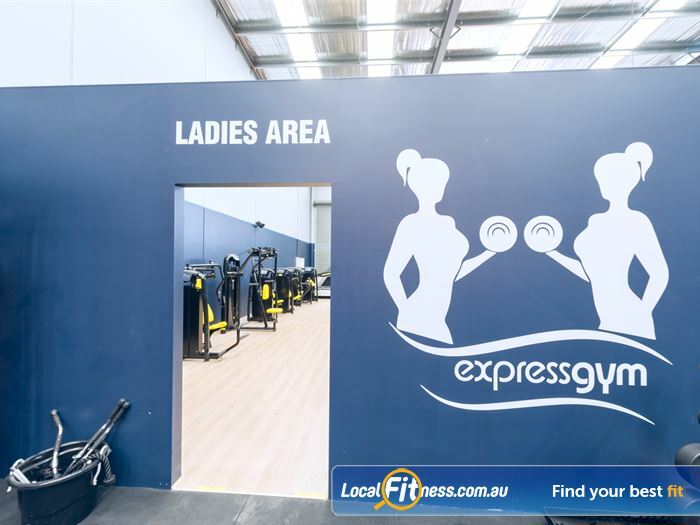 Welcome to the dedicated Keysborough women's gym area at Express Gym. 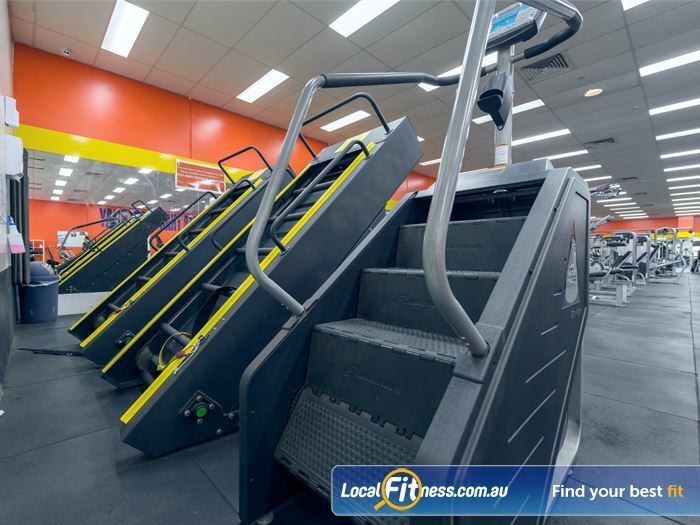 24/7 Keysborough gym access day or night. 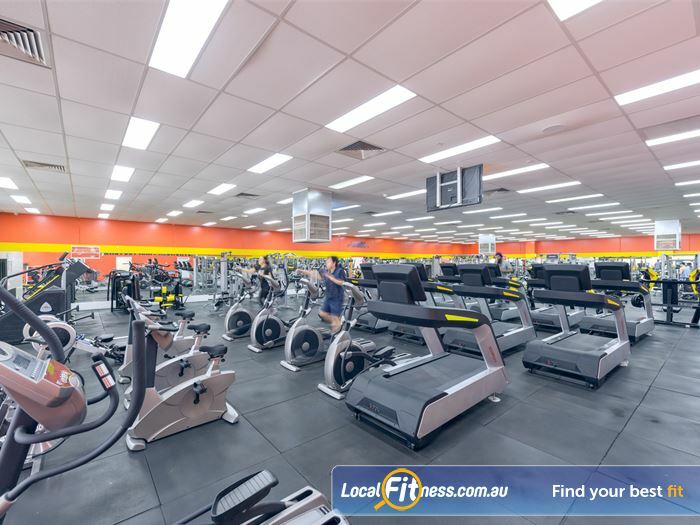 Our Keysborough gym includes over 200 pieces including high tech cardio. 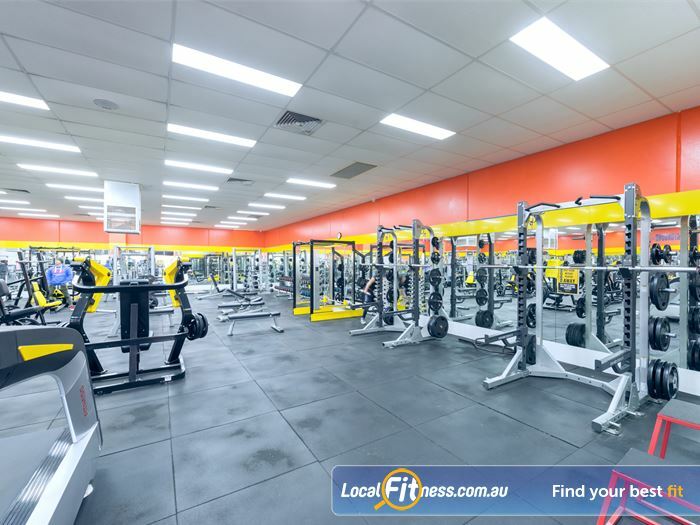 A full range of bench presses, leg press machine, deadlifting platform and more. 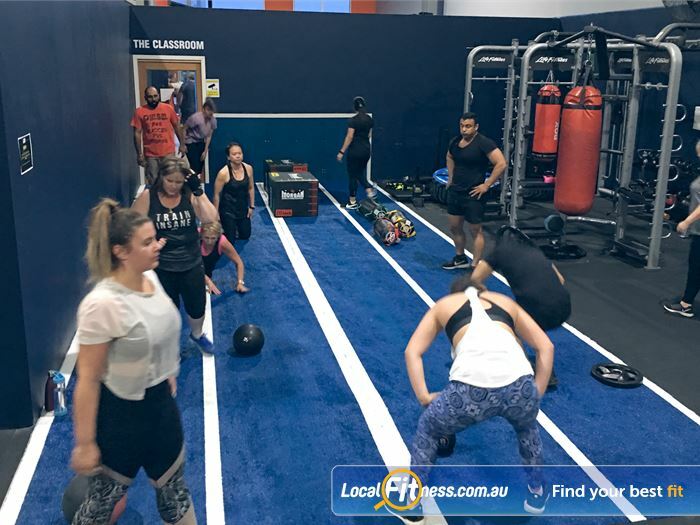 Our HIIT/functional training classes will challenge your fitness. 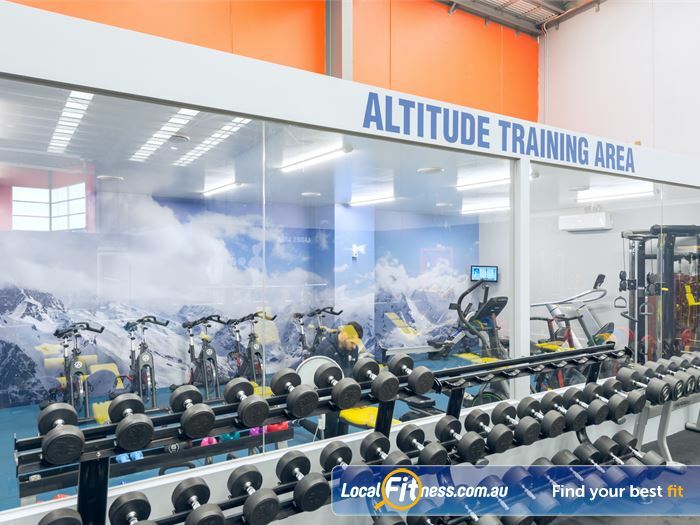 Our high altitude training facility in Keysborough, Melbourne. 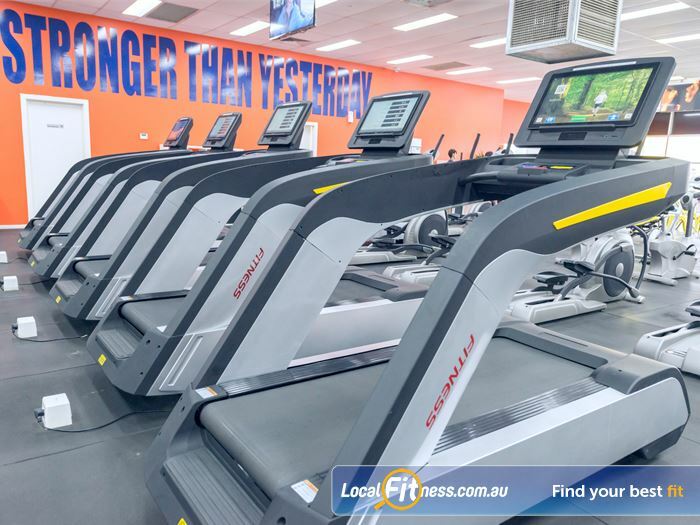 Our Keysborough gym includes rows of cardio machines so you don't have to wait. 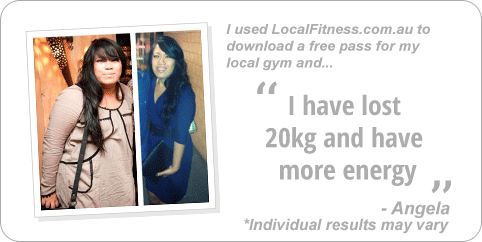 Our Keysborough personal trainers can design a workout to suit your goals. 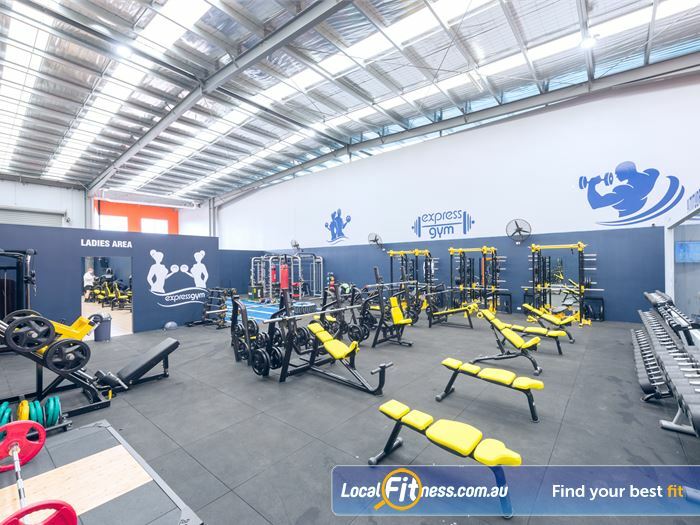 Our 24/7 Keysborough ladies gym is fully equipped for strength. 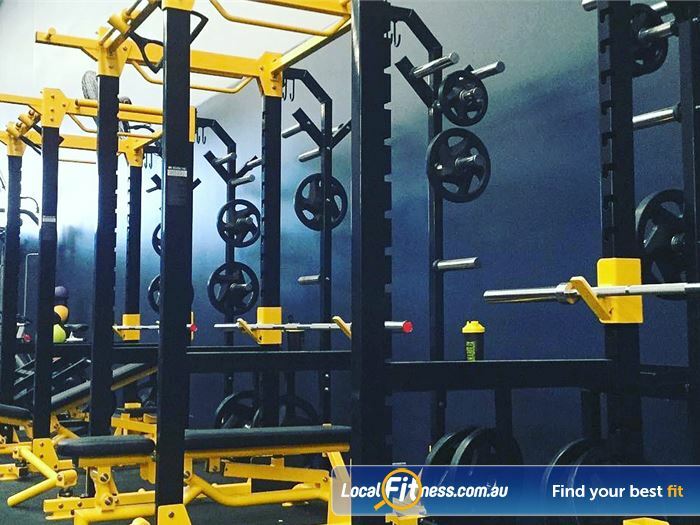 Our Keysborough gym includes multiple power racks great for power training. State of the art cardio inc. stair climbers and cardio ladder machines. 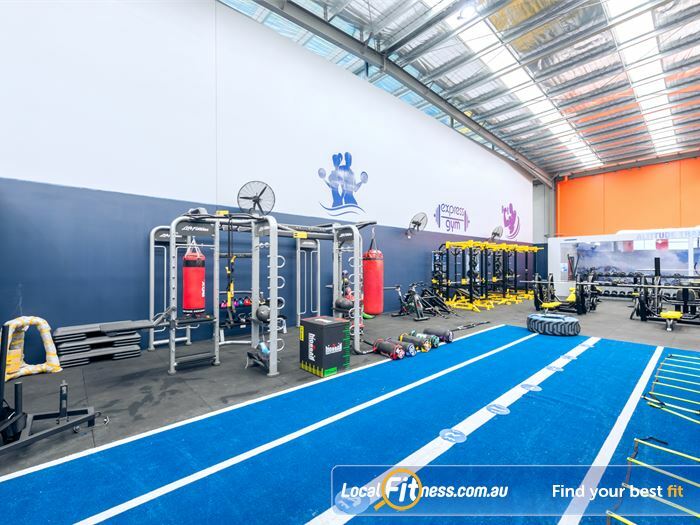 Our Keysborough HIIT gym includes an indoor sled track and the Life Fitness Synergy 360. We provide on-site Myotherapy in Keysborough. 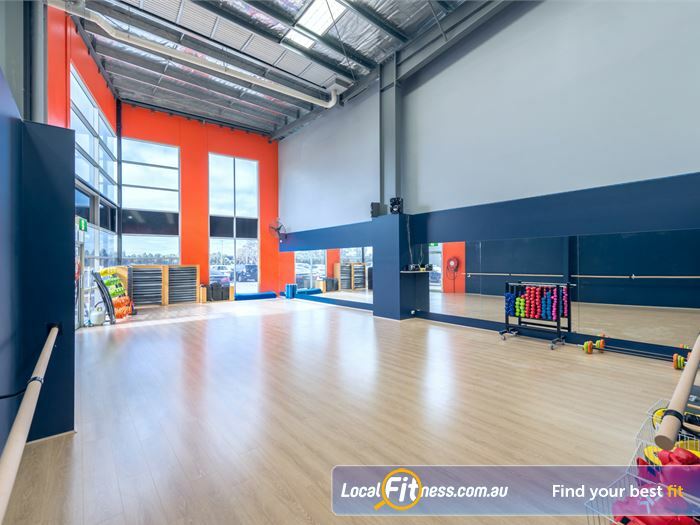 Our range of classes inc. Boxing, Barre and Keysborough Zumba. 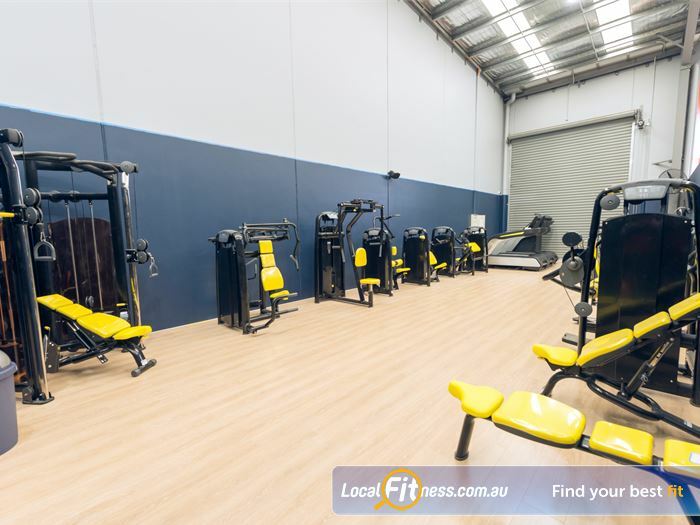 Our Keysborough gym includes over 200 pieces of state of the art equipment. 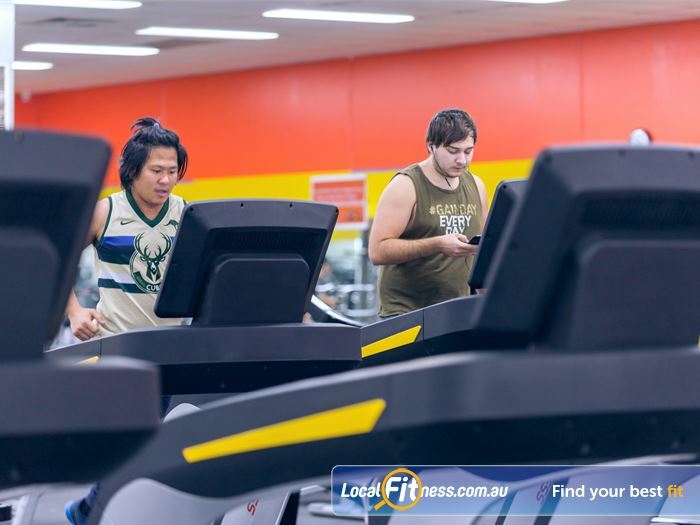 Enjoy a cardio workout when it suits you with 24/7 Keysborough gym access. 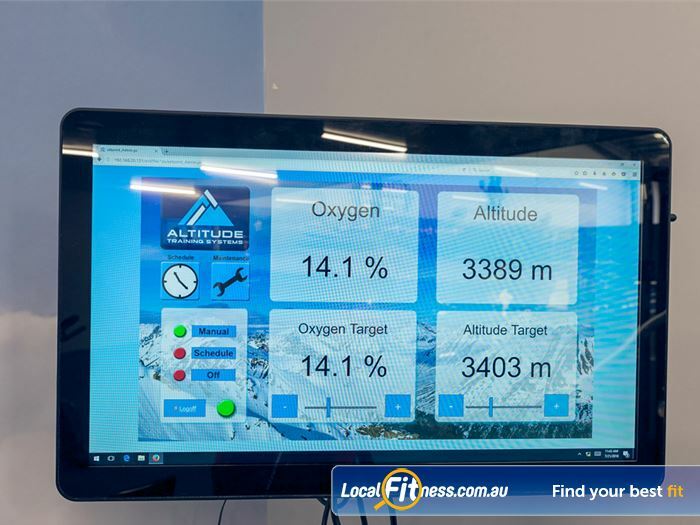 Our altitude room is set to simulate 14.0% Oxygen, 3400m altitude. 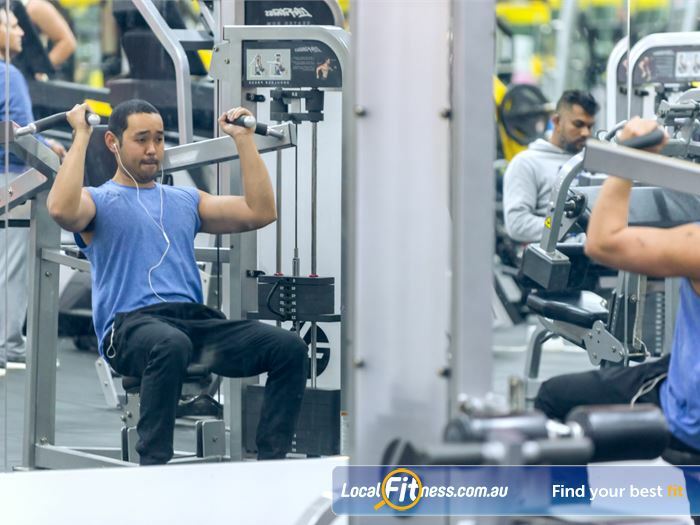 Enjoy free-weight access when you want with 24/7 Keysborough gym access. 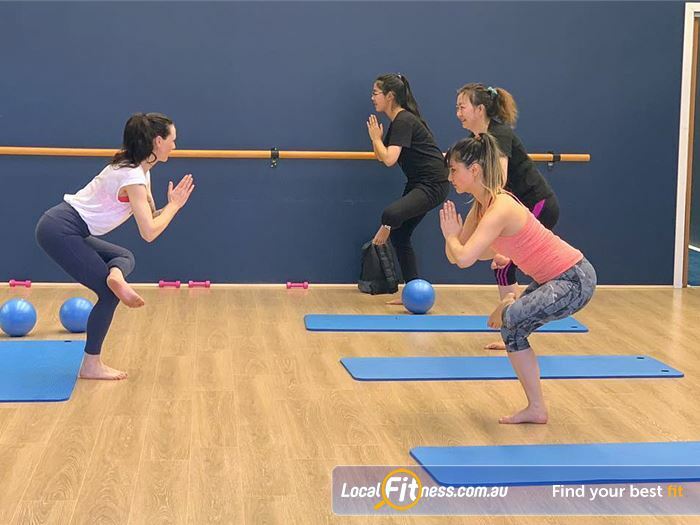 Express gym includes Keysborough Yoga classes. High altitude training is about learning to adapt to high altitude. 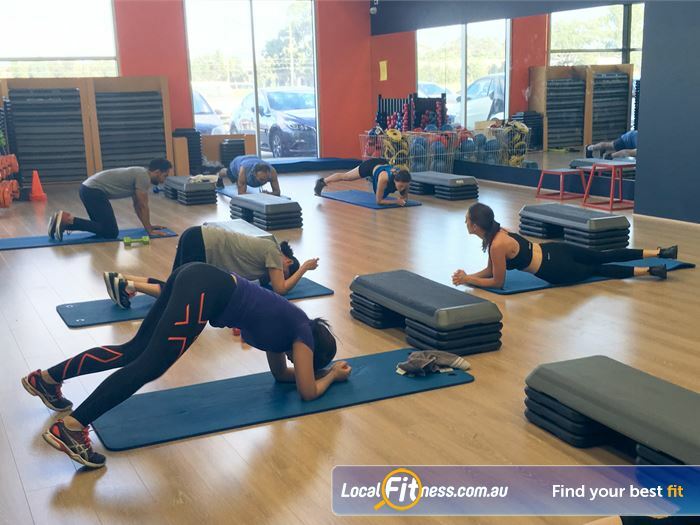 Workout alone or with friends in our Keysborough group fitness studio. 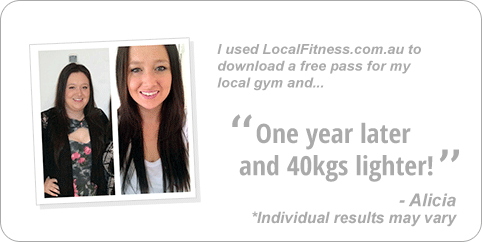 Looking for a Keysborough gym membership? 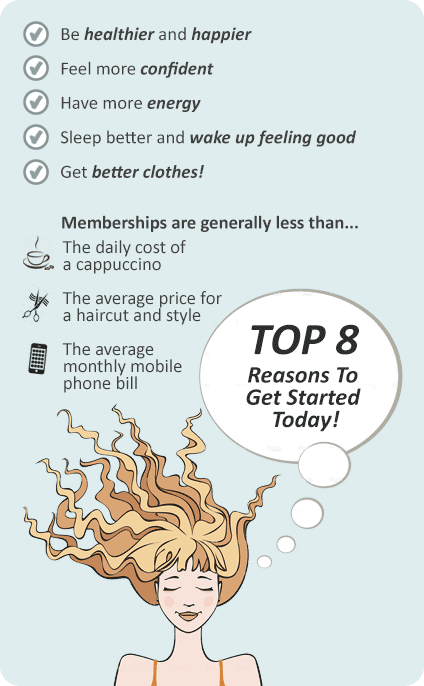 Choose a Keysborough gym membership term which suits you the best. We have 3, 6 and 12-month options available. 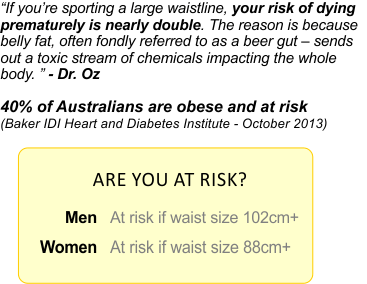 All membership options continue past the contract term until you advise us you wish to cancel. 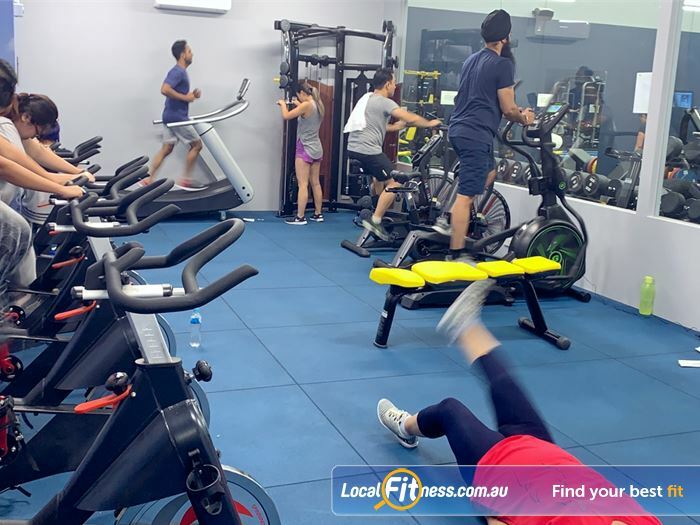 Our PRE PAID (formerly Pay As You Go) gym membership will give you the chance to “try us on” for size, to make sure the gym suits you before diving into a commitment. Options are available for 10 or 25 visits.